Children don’t usually want to sit still and talk but they do love to play! By offering sand play, drawing, painting and other activities they are more likely to engage in counselling. 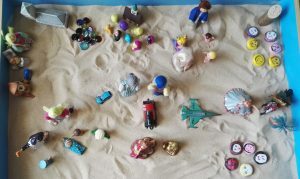 Children often like to work with miniature figures and objects in the sand tray creating their own stories. The video below gives a taster of some of the activities your child may do with me during a session. I always talk to parents first and I expect you to stay on the premises during the counselling session. There is a comfortable room for you to wait in. 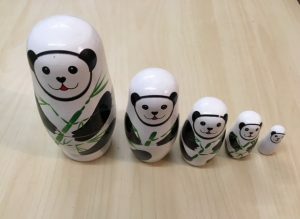 I meet with you first, with or without your child, so we can discuss your child’s needs and you can view my counselling room and setting. View more examples of activities in Play Therapy here.